Did you know you can get free games or earn 5% commission on every sale ? Join our affiliate program and earn with us. Spread the word ! Share your affiliate link. Your game keys will be available immediately. Games come directly from the game's official publisher. 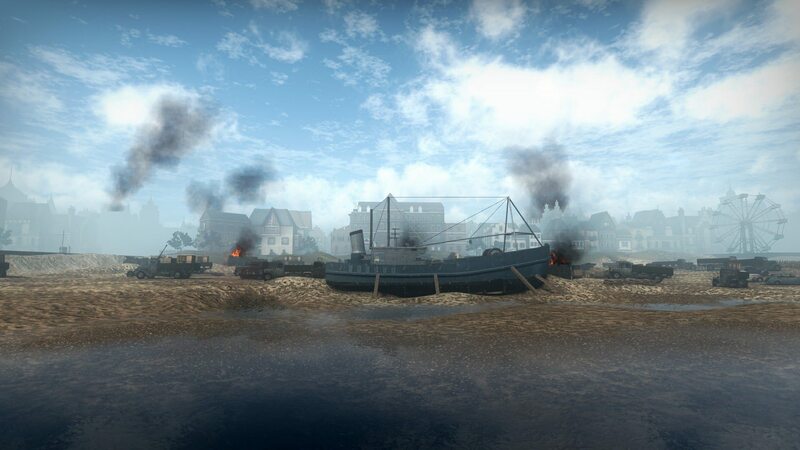 Day of Infamy takes you to the battleground of Southern and Western Europe during World War II. 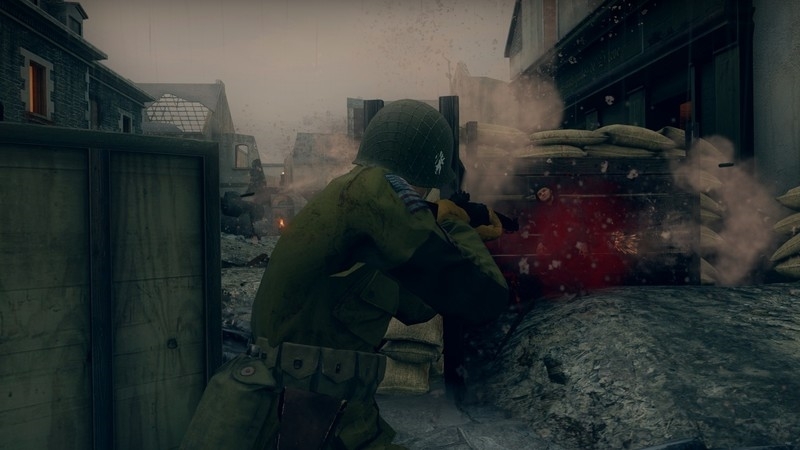 There are 10 maps, ranging from war-torn cities to farm villages, and fortified beachheads to snow-covered forests. 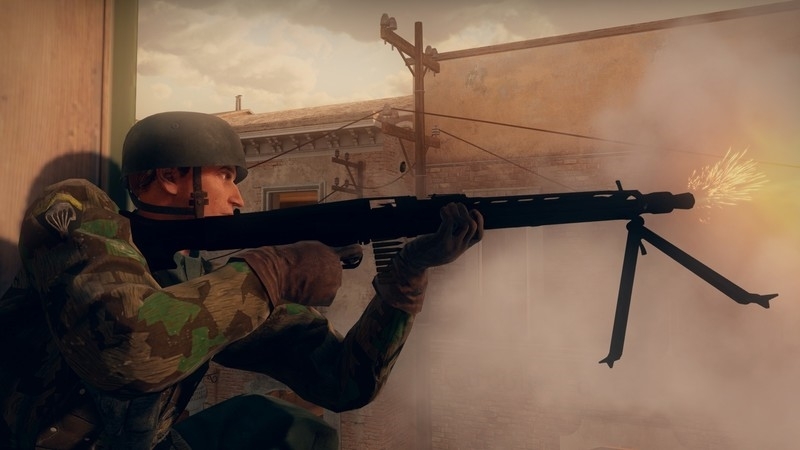 Whether you are fighting for the U.S. Army, Commonwealth Forces or the German Wehrmacht, there is a vast arsenal of over 70 historical weapons and attachments. 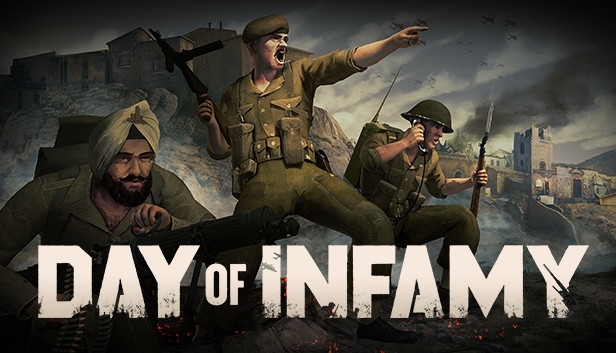 Day of Infamy features 9 player classes and 10 objective-based game modes, providing a variety of experiences depending on what you’re looking for. 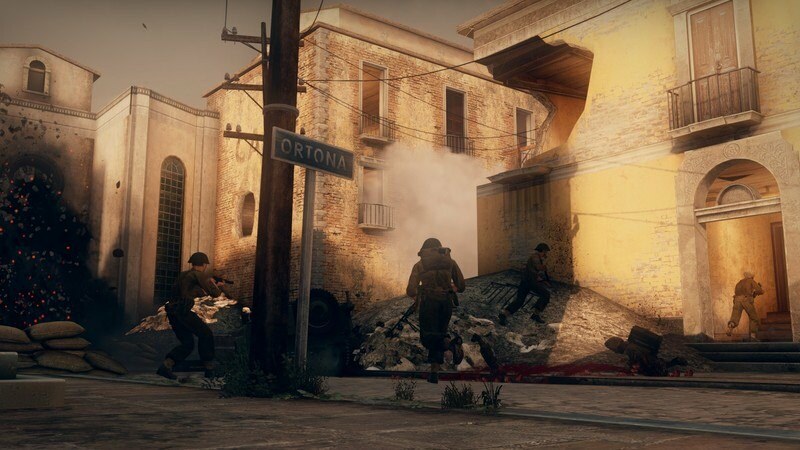 Objectives include capture points, officers to assassinate, enemy intelligence to carry, and destructible targets such as anti-aircraft batteries, fuel dumps and radio communication centers. 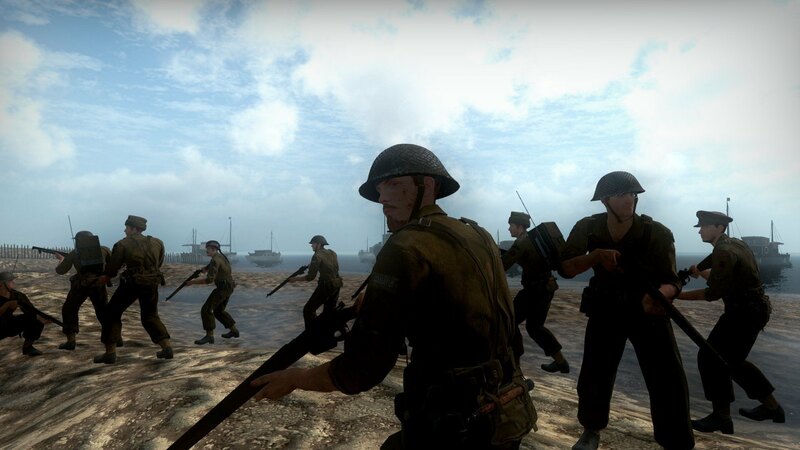 Multiplayer features larger scale battles with many reinforcement waves as well as smaller scale engagements with special reinforcement mechanics. With Cooperative, there are three distinct game modes and multiple enemy difficulties to keep things challenging. Selecting the Officer class in the game puts you at the top of your team's chain of command. 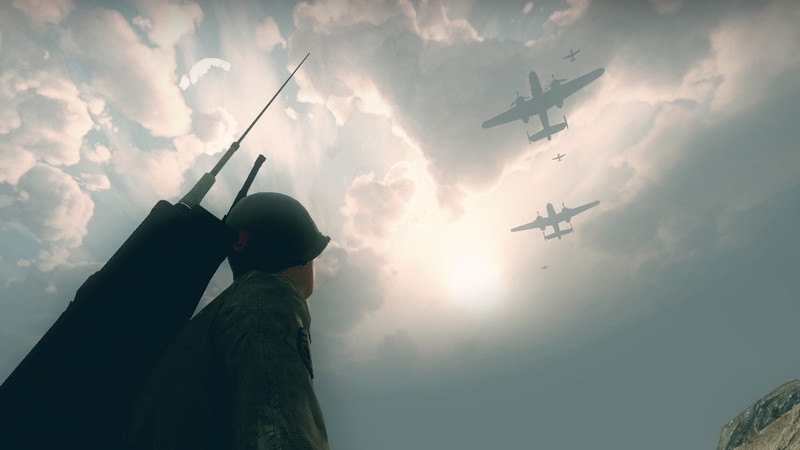 Pairing with a Radioman in the field will enable you to request supply drops, smoke screens, artillery barrages, as well as aircraft strafing and bombing runs. 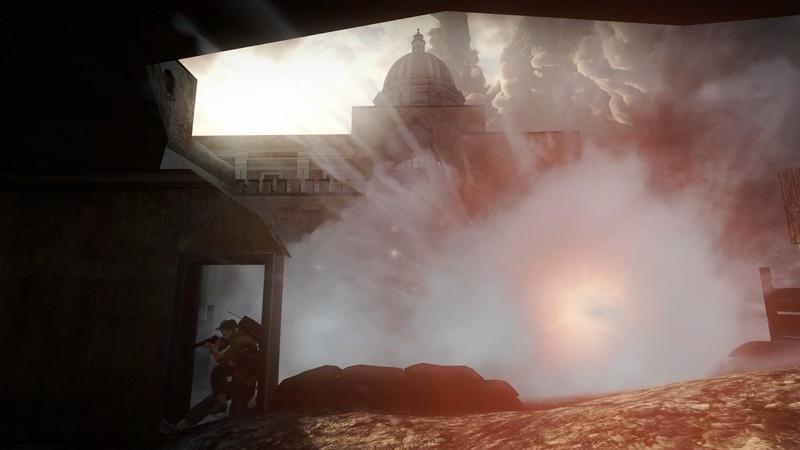 You may also issue various tactical commands to your team such as flanking or charging an objective. 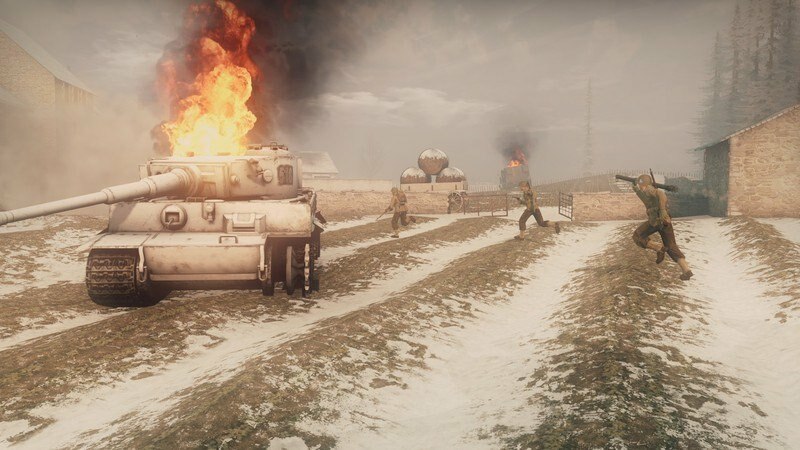 Communicating effectively as an Officer will allow you and your brothers-in-arms to turn the tide of battle with an effective plan or timely radio transmission. 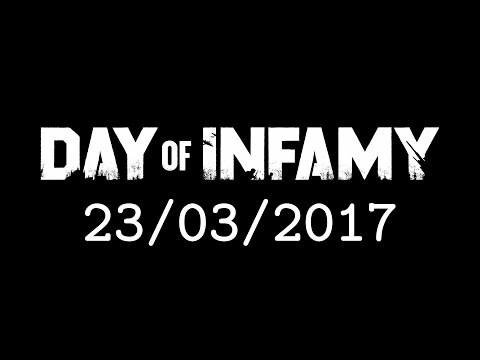 Day of Infamy is a highly strategic experience that rewards intelligent maneuvering and coordination with your team. 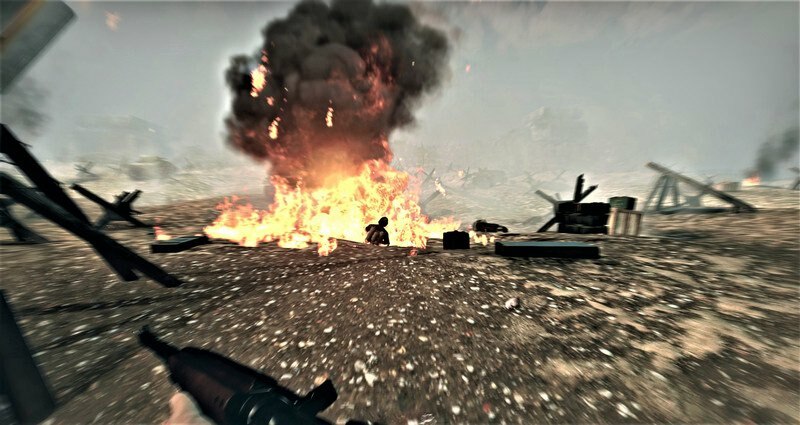 Pay close attention to your surroundings, as blindly running into an open area is the easiest way to get killed. 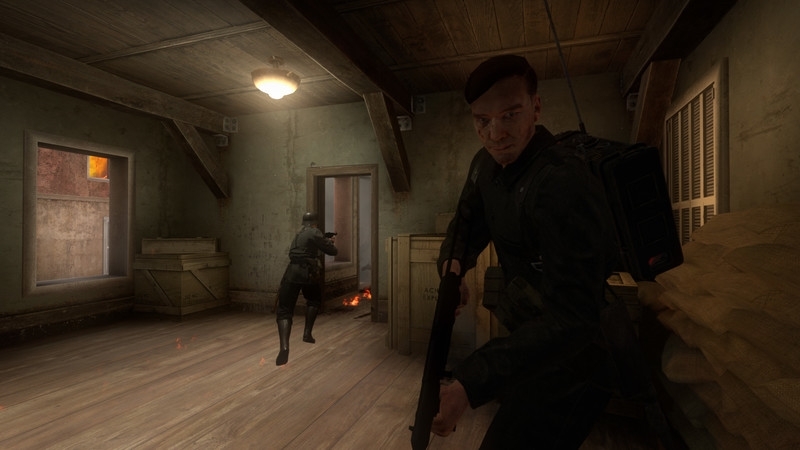 Lean around corners, lay prone to steady your aim, and walk slowly to conceal the sound of your footsteps - these are effective strategies to stay alive. A team that sticks together, advances cautiously, and uses proximity VOIP is more likely to overcome a scattered and disorganized opponent. As you play the game, you will progress through the ranks. In the full release, you will unlock historic units as you rank up, which you can then play as ingame. Ranking up does not provide players with any gameplay advantages or incentives, so gameplay balance will always remain purely skill-based. The game comes with mod support and Workshop integration, providing players with a vast array of community created content. 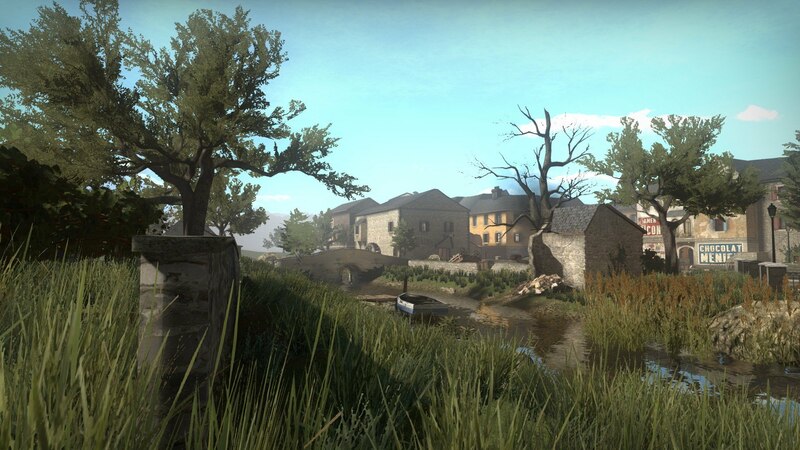 Built on Valve's Source Engine, the SDK is one of the most familiar out there. 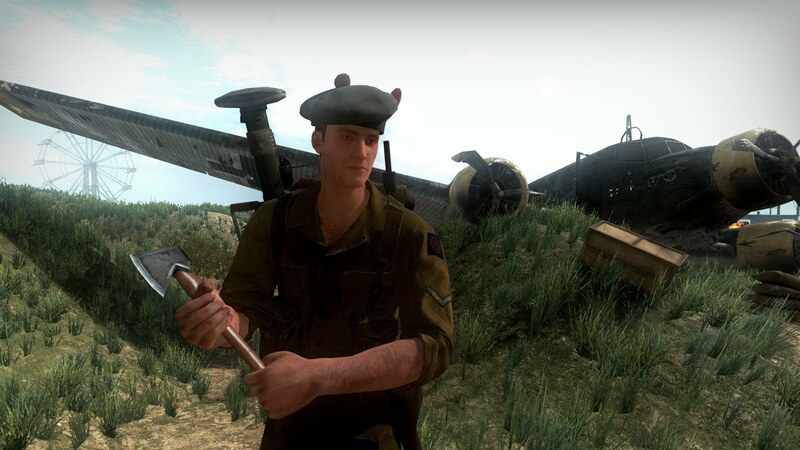 Modders can replace models, textures, sounds and user interfaces in the game, as well as add new maps or total conversions using the game's theater scripting system. 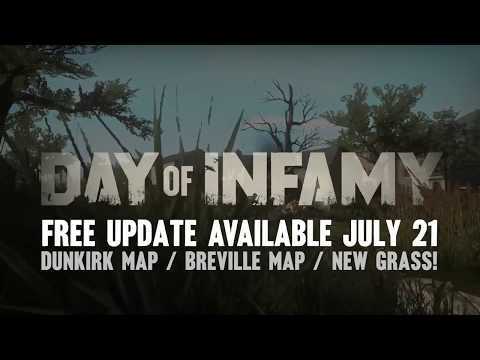 There are already over 480 mods which have been created during the game's early access phase. © 2019 GB Digital Distribution OÜ and Gamebillet, Inc. All Rights Reserved.